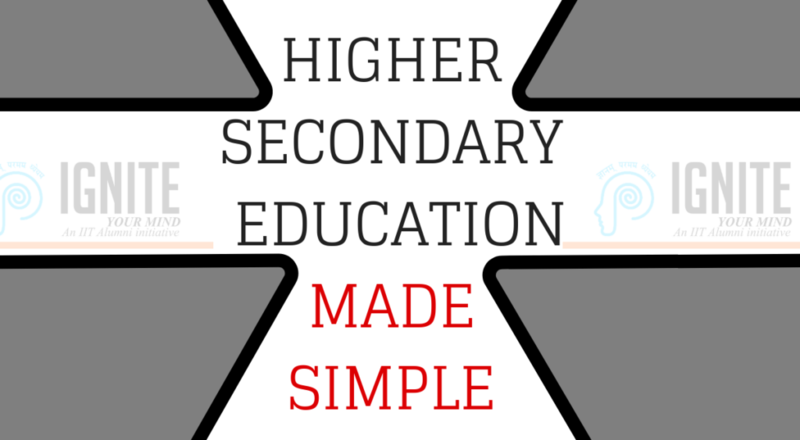 Higher secondary education is the most crucial growth pace in the life of a student. IGNITE is here with you to help on this transition from a generic to a specific academics. We provides tuition classes for plus two students in all subjects. You have decided the stream and now you have to explore the basics and somehow advanced levels of your favourite subject. We get you traversed and a thorough learning of all papers to excel in your exam. We are considered to be the Top Nata Coaching center Thrissur. At IGNITE, we offer you training by experienced faculties in particular discipline. After completing the matriculation, everyone will be facing an issue in choosing the right option for their higher education. Most of them are fond of professional degrees and may be planning for medicine, engineering etc. But for making this happen, you need to have a regular practise over these subjects. IGNITE offers tuitions that cover whole syllabus of plus two for students coming under both state board and CBSE. We offer special tuitions for higher secondary students pursuing science stream. We have specialised faculties in science. That is why we are referred with the taglines such as the best tuition centre for higher Secondary Students. We provides tuition for selected subjects including Maths, Physics, Chemistry, Biology, and Computer Science. Most of our parents rely on tutions for making their children achieve the best results out of their potential. Tuition centres are rapidly expanding since it not only develops a student’s academic grades but also enhance their practical knowledge of a wide range of disciplines. There are many variant reasons for opting tuition for students. 1. Customised lessons – Students may have many hardships in learning subjects which are new to them. In this case only a private tutor can give them individual attention. Our experienced trainers are able to negate every problem that a student facing on their academics. We have individual classes for each subjects. 2. More time and attention – We provide due care to our students to make up with their subjects.Each and every students will be given prompt and effective training. 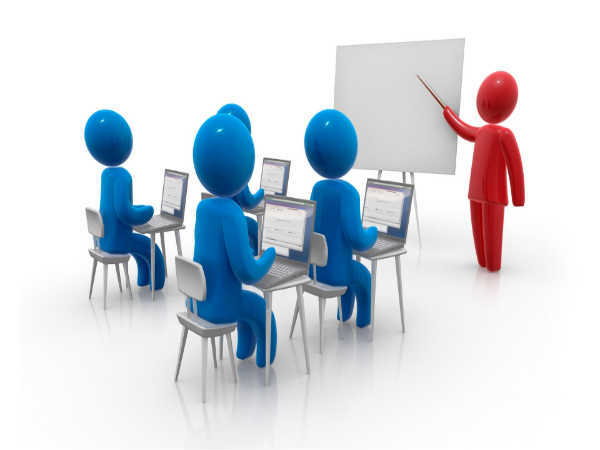 Our trainers know very well to give focus on subject which needs more time and attention. 3. Convenient and flexible timing – You can choose any of your convenient time matching with the availability of the faculty for the particular subjects. Flexible timings are offered to our students considering the time schedule each student requires. IGNITE has become one among the premier educational institutions in Kerala through its appreciable dedication and commitment in furnishing supreme quality education to their students. The institute is always taking important focus to impart highly beneficial and rich education to all the teenagers and youngsters for a brighter and fruitful future. Our educational institution was an initiative of IIT alumni that is been governed and controlled by IITians and CEPT. Ours is a multidisciplinary academic institution that provides every educational need of their students from schools to masters programs. Our training will finely prepare you for any competitive exams, not to attain a mere pass certificate, but to excel with high marks. What we offer to our students? NATA coaching – We provide our students with result oriented and expert training for NATA by professionals in the field of architecture with well trained faculties, advanced learning methods are structured and training is giving on the basis of that structured plan and high quality study materials are furnished with due care. B.Tech Tuition – The professional trainers at Ignite not merely teach but make each student to be passionate in their academics. Students are given training in both technical theory as well as practical applications. We are always addressed by their students as the best institution for B.tech in Thrissur. Higher Secondary Tuition – Each student should be trained with enough knowledge at their early stage of education with keen observation to let them bright in their future. Here, at Ignite, they are assisted to develop a stronger base with efficient and effective coaching. Technical PSC coaching – Experience the best and unique expert training by experienced and skilled tutors from best coaching centre for Kerala PSC to achieve high marks in your exams. We are one among the best coaching centre for Kerala technical PSC with frequently updated syllabus with organised modules and excellent teaching methods. LET coaching – Experience our excellent and skilled LET sessions by our technical tutors. Ignite enhances your skills and career with regularly updated syllabus and comprehensive study materials. Diploma Tuition – Get updated with our most advanced classes from the experts and secure high marks in every exams with the right coaching and cherish your academic dreams. Committed faculties to help in your studies, in the way you require it for the Diploma Tuition In Thrissur. Bsc/Bcom Tuition – Become a qualified professional in your career which you have chosen with Ignite’s quality assured training. Your enhancement in academics is assured with Ignite, it’s not a mere promise, but an assured practice. M.Tech Tuition – Ignite is the most trustful place for your M.Tech hardships, tell goodbye to all of them. Our professional trainers will aid you create an ideal bond with those subjects and the course. We offer the best mechanical coaching in Thrissur. JEE – JEE expanded as Joint entrance test is a test which is normally attended by B.tech/BE students to become apt or qualified for admissions in National Institute of Technology and Indian Institute of Technology. There are two sessions to this test, first is for BE/B tech students and the later for BArch. IGNITE offers JEE training for BArch students which comes under paper two. Specialised training is given to aspiring candidates. It is well known for offering the undergraduate Architectural students with the best JEE Arch entrance coaching in Thrissur. Get ready for a wonderful career and make it happen with adequate practises from the higher education itself. IGNITE is here to offer you with the most updated lessons that helps you in achieving high scores. We also provide exam oriented coaching for each subjects.